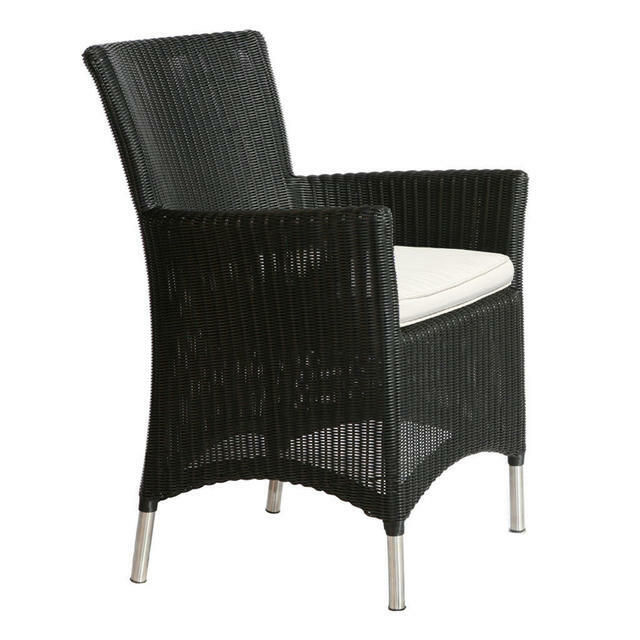 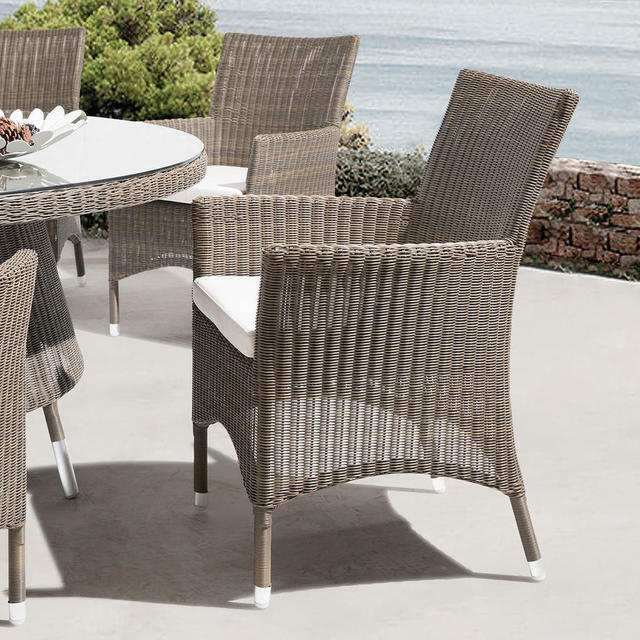 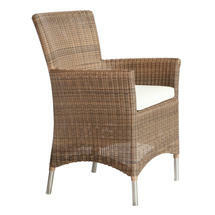 Timeless fine woven outdoor dining chairs. 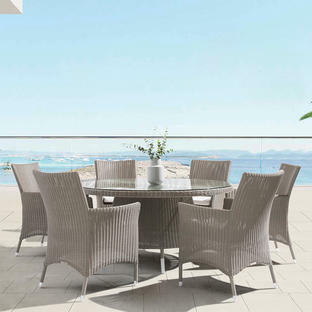 The chairs come complete with all weather seat cushions. There is a choice of 3 different weave colours and a choice of 3 colours for the seat cushions. 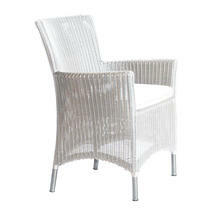 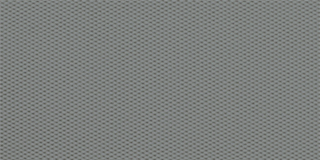 The deep, high backed chairs are each hand woven over a powder coated aluminium frame. The weave is made from a synthetic 2.5mm rod which is UV resistant, insensitive to temperature differences and resistant to cracking and corrosion. 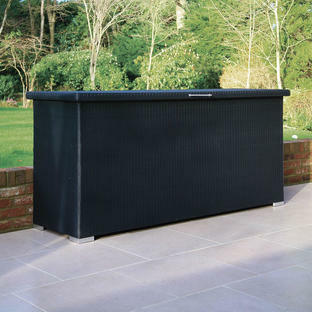 The seat cushions use a high performance foam which allows the water to drain rapidly and the air to circulate, allowing the furniture to dry quickly if caught in a heavy downpour.